When you decide to replace siding in your home, there are many factors you would like to consider. Cost, quality, maintenance and visual appeal are the main things that need close attention when choosing residential siding. Vinyl is a wonderful alternative to traditional siding replacement material like wood and aluminum. 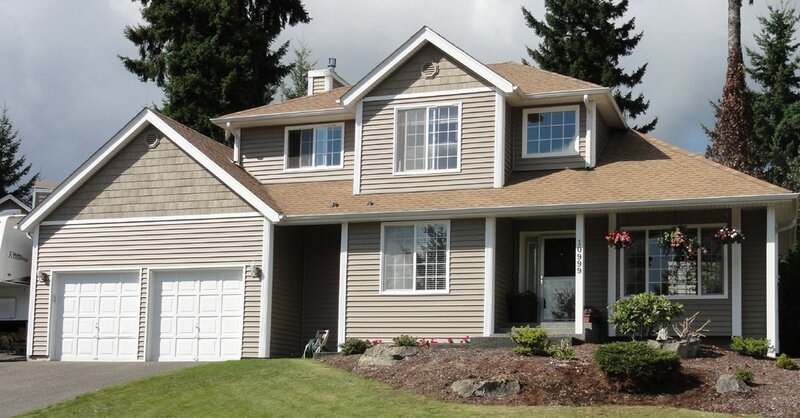 Builders Service Company has been providing siding replacement for Lake Stevens, WA residents since 1974. 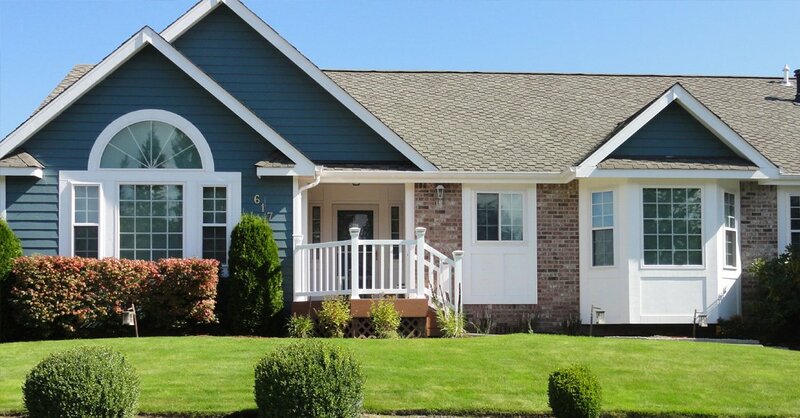 We have been a trusted residential siding contractor as we are an exclusive dealer for premium vinyl siding replacement in the Lake Stevens area. We are professional siding installers who can help you replace siding and decide which type of vinyl siding is best for your home exterior. Are there cracks and missing panels in your siding? It may be time to replace siding in your home. 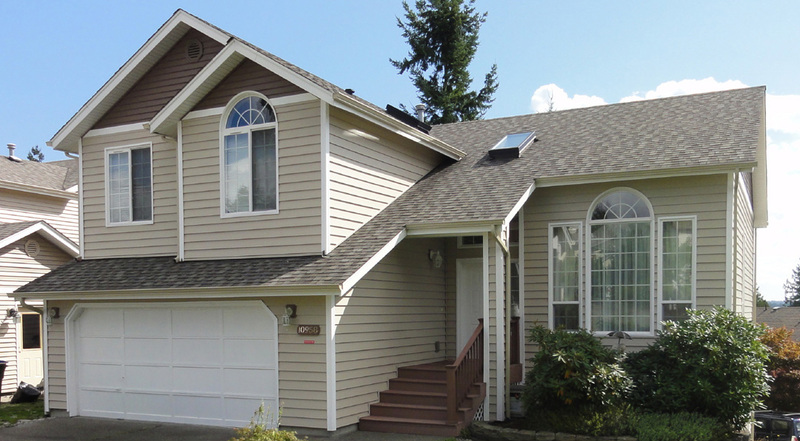 Vinyl sidings are one of the most preferred replace siding solutions in the Lake Stevens area. These vinyl replace sidings come in brilliant colors and wonderful textures for designing classic houses in any style. Available in various styles, we also have siding materials that mimic the appearance of wood. To get residential siding that fits any architectural style, from traditional to modern, choose from wide options of siding materials offered by us. 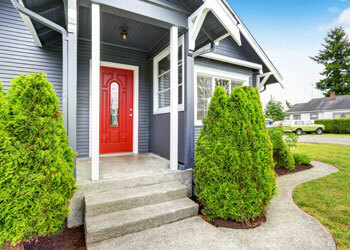 The wrong choice of residential siding in the Lake Stevens area may enable moisture and insects to enter the house and increase the threat of the potential damage. Well-installed vinyl siding permits moisture to escape and that prevents the formation of mold and mildew. 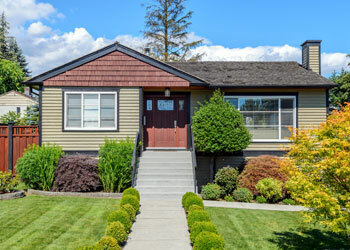 Vinyl residential siding is an energy-saving option too. 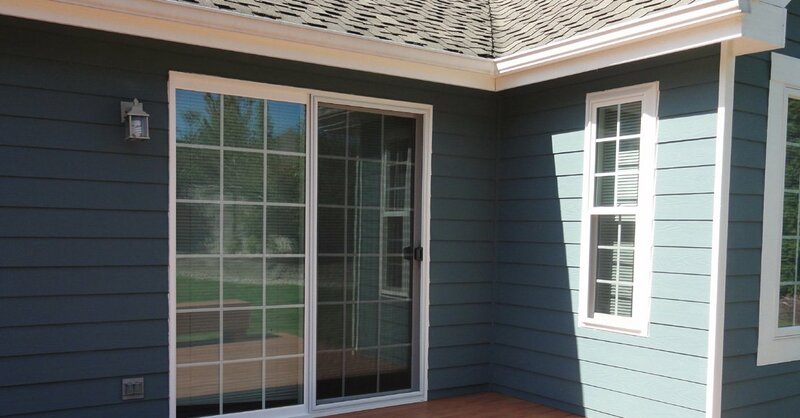 Our vinyl siding is tough, durable and maintenance free. Deciding to replace siding is a great way to enhance the exterior of your house and increase its value. 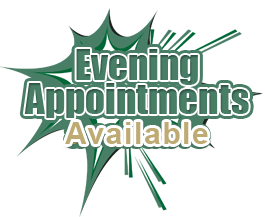 For any siding installation, siding replacement or siding repair services trust us to do an excellent job. 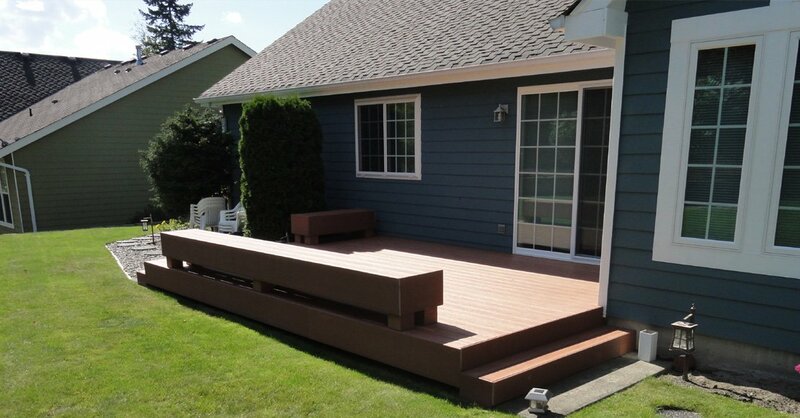 For siding replacement in the Lake Stevens area, call Builders Service Company at (425) 533-9334.